This is the original equipment manufacturer information. Area as it pertains to the fabric - the total amount of polyester material as if it were laid out as a flat sheet before it undergoes the pleating process. Weight as it pertains to the fabric – the 'density' of the polyester material. A controlled amount of polyester fibers are placed onto an area. The more fibers that are placed within the area , the heavier the sheet becomes. This is the measurement of the outer diameter of the end cap. 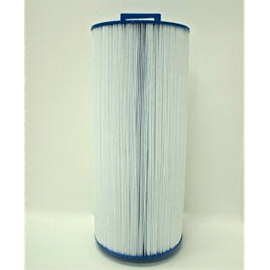 This is the measurement of the length of the filter cartridge, end cap to end cap. This is the inside diameter of the filter cartridge top hole. 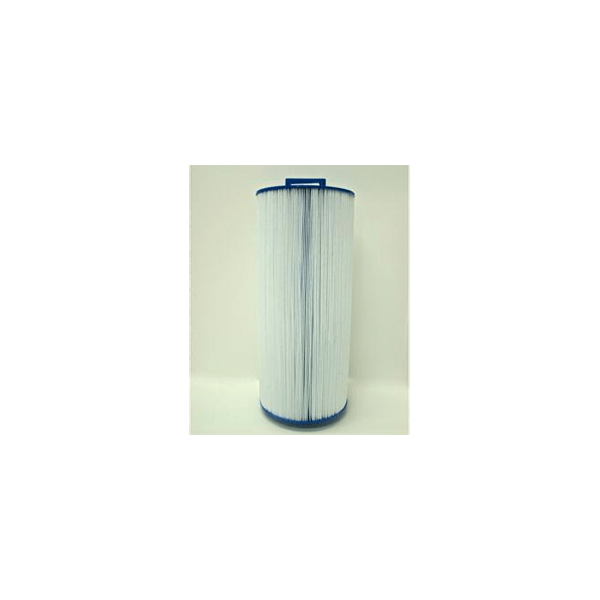 This is the measurement of the filter cartridge bottom hole. We offer free shipping on all orders over $40 in the contiguous United States. Orders under $40 will incur a flat $5.99 Shipping Fee. Most pool chemicals and other pool supplies ship via UPS / Fed Ex. Most delivery times within the Continental U.S range from 2-5 days depending on location. All pool supply orders received before noon will ship that SAME DAY.